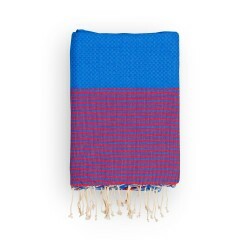 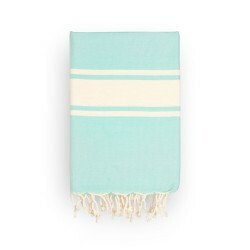 COOL-FOUTA Honeycomb Hammam Beach Fouta towel in 4 colors size 2x1m. 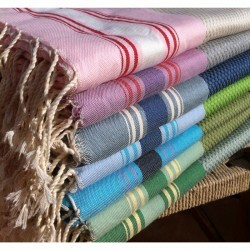 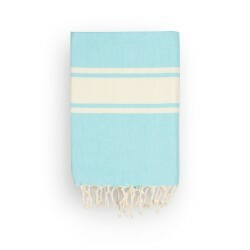 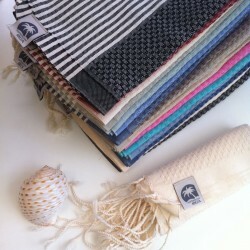 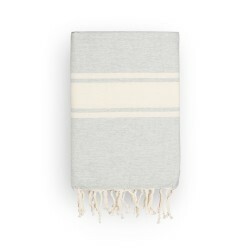 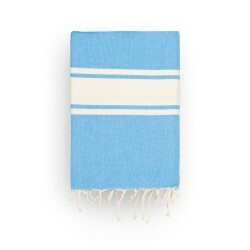 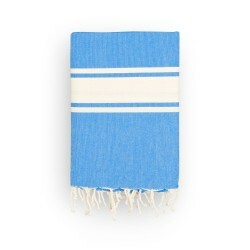 > All products Cool-Fouta>COOL-FOUTA HAMMAM BEACH stripes on solid color Honeycomb 2x1m. 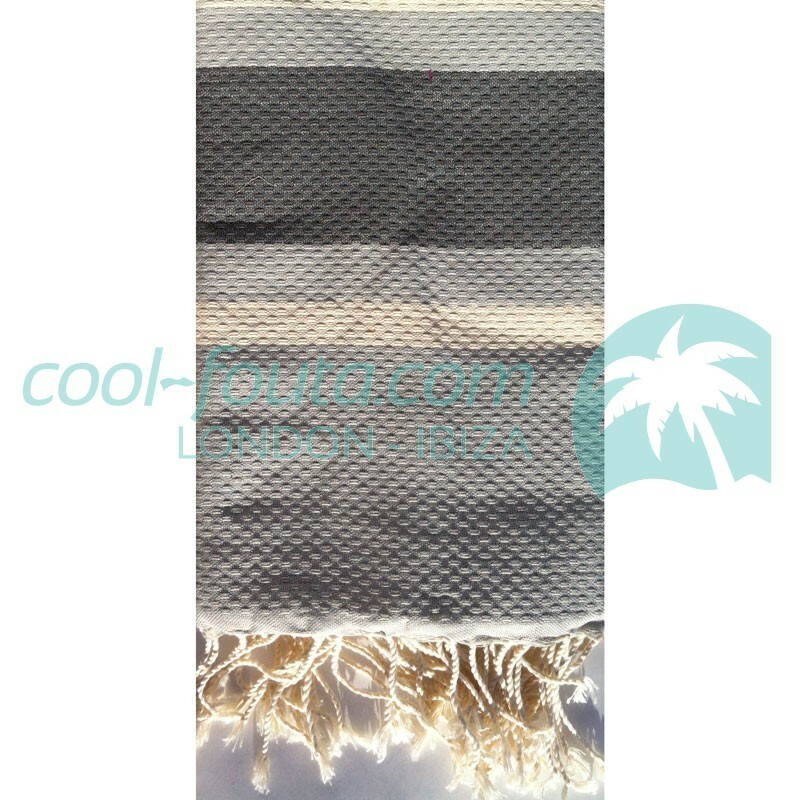 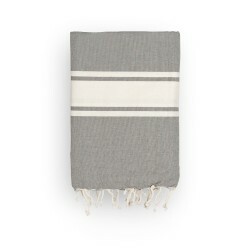 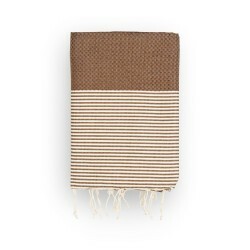 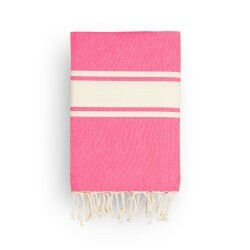 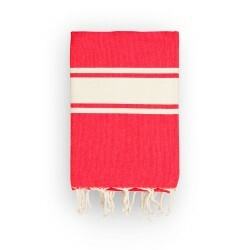 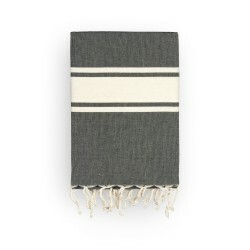 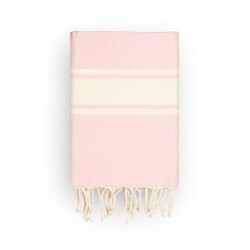 COOL-FOUTA HAMMAM BEACH stripes on solid color Honeycomb 2x1m. 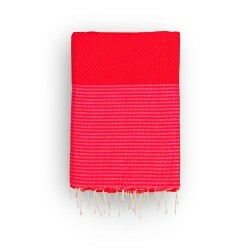 The softer model of our collection, a combed cotton material that will delight the most delicate skin. 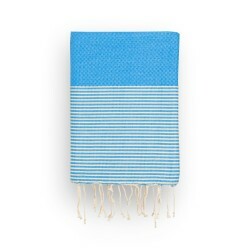 This model is perfect for both indoors and at the beach. 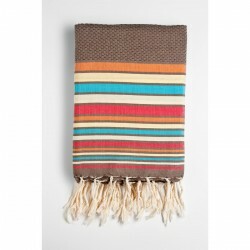 A solid color inside and contrasting colors at the ends. 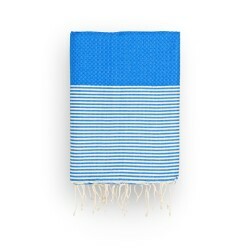 With this new design we offer the Fouta classical style but with a modern touch, creating a high quality honeycomb fouta with incomparable softness.